Check availability & book online now to guarantee your cottage. This property is in the heart of the village yet peaceful and private. 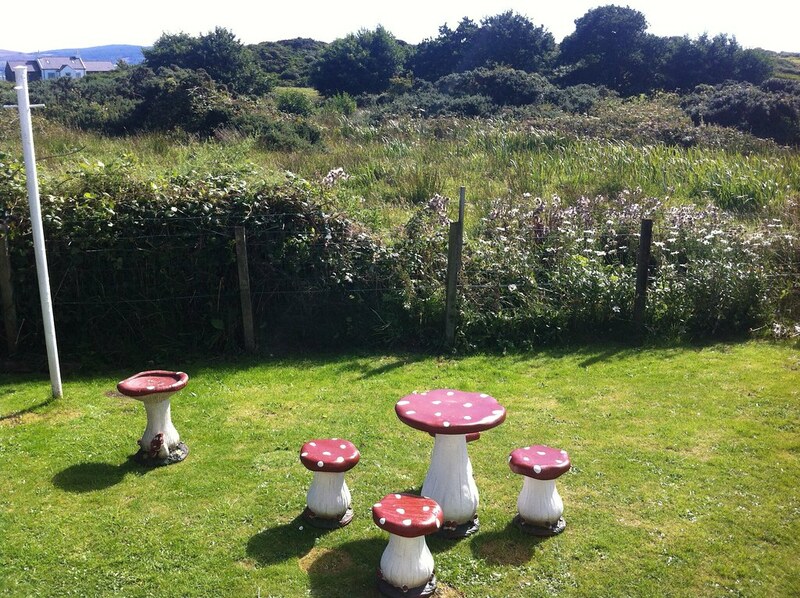 It is 2 minutes walk from the beach, hotel, Achamore gardens and the shop. 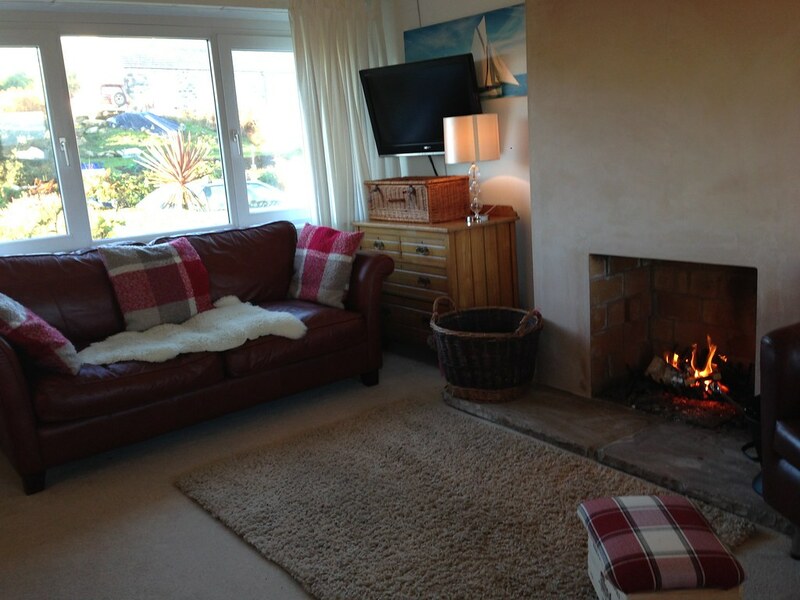 Beach View Cottage guests can enjoy the cottage's sea views, open fire, close beach and its secure garden. Watch the yachts and ferry pass by with its stunning sea views. 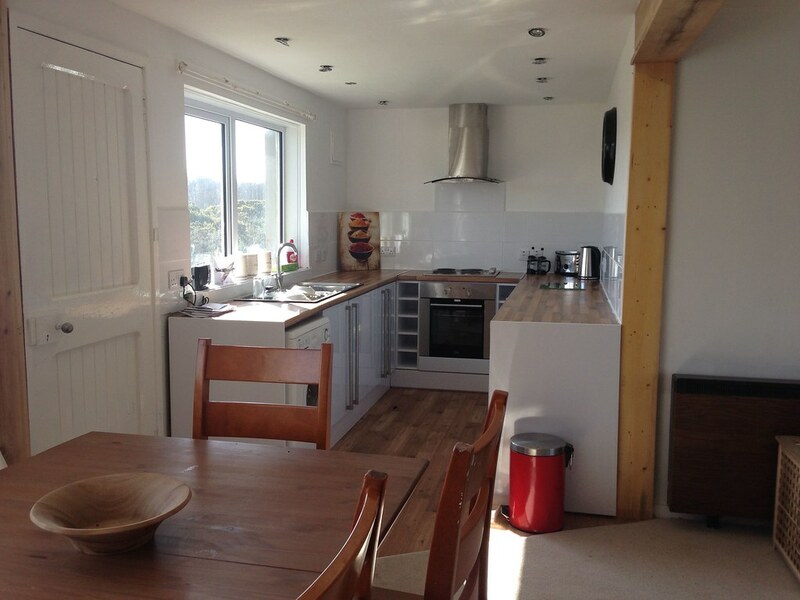 It has been recently renovated and boasts bright open plan living with a large open fire with unlimited supply of wood. This spacious cottage can comfortably sleep 6. Bedroom 3: downstairs double bedroom. 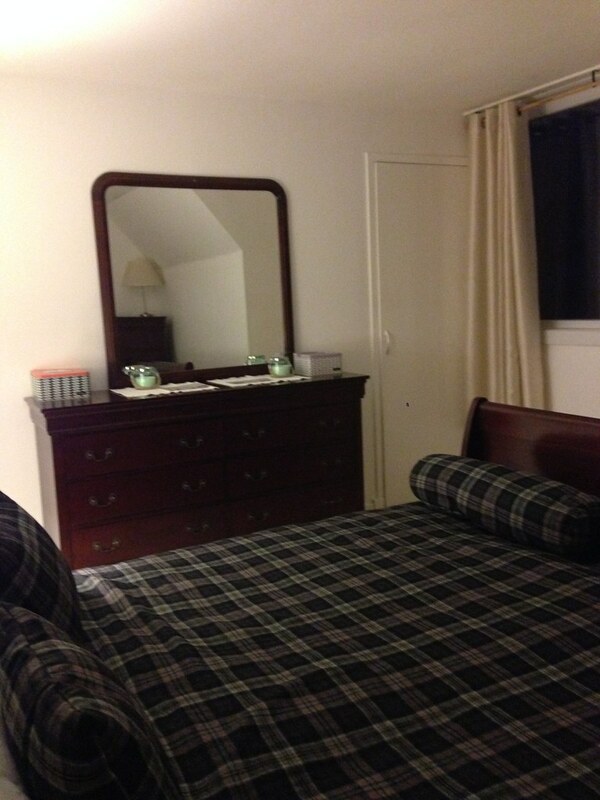 Discounts available for over 4 night stay.